Diamondback Plumbing has been serving Arizona for over 22 years and has a team of skilled and experienced plumbers who are trained to deal with various kinds of plumbing issues. The main reason for our longevity and success is return customers – we have built an outstanding reputation and have become well known in the valley of the sun and throughout Arizona. Our customers have the comfort of knowing Diamondback Plumbing will provide a warranty on all our plumbing work provided and we stand behind our quality workmanship. The demands of plumbing systems for commercial establishments are significantly different compared to residential homes. It is important that you get a service provider that is up to the task of keeping your commercial plumbing in top shape. If you are looking for expert commercial plumbing in Scottsdale, AZ, the name you should trust is Diamondback Plumbing. A leading plumbing service provider in the state of Arizona, Diamondback Plumbing has made its name in cities all over the state. Our experts are well-trained in providing a wide range of plumbing services for commercial buildings, restaurants and industrial plumbing. In particular, we stand out in providing both emergency and non-emergency plumbing services for commercial enterprises. From toilet repairs to drain restorations, our team has the skills and equipment to fix even the most difficult plumbing jobs. With years of experience in the industry, Diamondback Plumbing has a strong reputation in Arizona as a leading provider of commercial plumbing services. All our technicians are adequately trained and have all the certifications to back it up. Our services are also available 24 hours a day, ready to come to your aid at any given time. Diamondback Plumbing also offers its services at the best possible prices. Choose Diamondback Plumbing for the best value and services possible. Sewage clogging is a problem that you shouldn’t underestimate. If not properly dealt with, it can quickly turn into an environmental disaster. Hydro jetting is one of the ways to fix a sewage clog. If you are in need of hydro jetting services, Diamondback Plumbing in Scottsdale is here for you. We will first evaluate your sewage clog and determine the best course of action. If hydro jetting is necessary, we know how to use it for efficient clog removal. 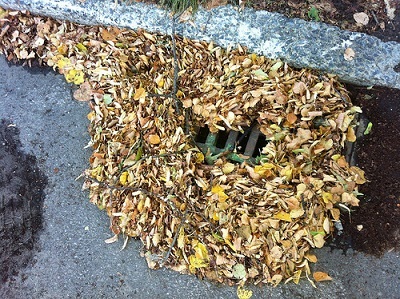 Catch basins receive all kinds of debris, especially in the industrial setting. At some point, it has to be cleaned to retain its performance. If you need catch basin cleaning in Scottsdale, our experts at Diamondback Plumbing can do it for you. We use a high-powered vacuum system to remove all debris found in your basin. Once removed, the wastes are moved to an EPA facility for proper treatment. Drains need cleaning from time to time to maintain its performance. When your drain becomes too dirty that its performance is affected, you should call Diamondback Plumbing right away. Our experts have the right equipment for cleaning different kinds of drains. We will help you get your drains back in full action in no time. Grease traps handle heavy abuse in restaurants. 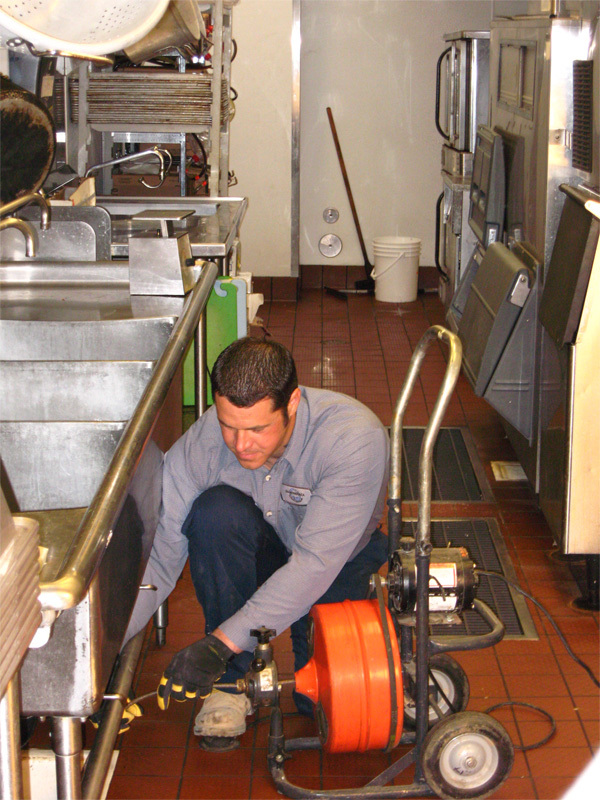 Grease buildup can cause major clogging in sewers, which can disable restaurant operations. 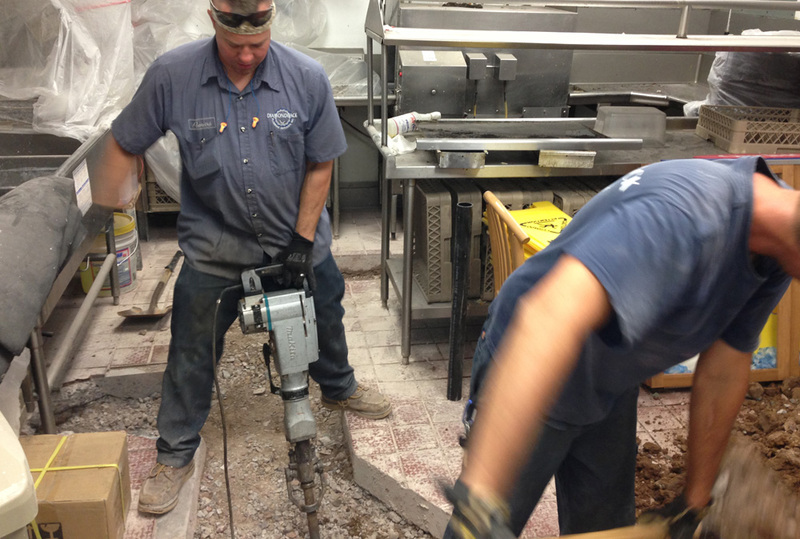 Diamondback Plumbing has solutions for fixing grease traps that have been blocked by sludge and liquid waste. Beyond removal of these potentially toxic substances from your grease traps, we also dispose of these wastes in an environmentally friendly manner. From damaged toilets to severely clogged drains, some plumbing issues need immediate attention. 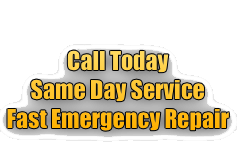 If you need emergency services for your commercial plumbing system, you can call Diamondback Plumbing for help. Our services are available 24 hours a day and we are ready to respond to emergencies at a moment’s notice. We will give the plumbing help you need, when you need it. Sinks are very important component parts of commercial plumbing systems. They have more complex designs than their residential counterparts, so both repair and maintenance are trickier. Diamondback Plumbing has the tools and know-how needed to perform commercial sink maintenance and provide fixes when needed. Commercial toilet drains have a higher tendency of getting clogged than ones found in common households because more people use them, and sometimes they get abused as well. For repair and maintenance of commercial toilet drains in Scottsdale, Diamondback Plumbing has the answer. We also perform retrofitting and other toilet plumbing services. Installing a backflow prevention system is a must for commercial establishments. For installation, maintenance, and repair of such systems, Diamondback Plumbing has the right people and equipment to get it done. We make sure that your backflow prevention system is fully functional and compliant with all legal requirements. Diamondback Plumbing Scottsdale is also an expert when it comes to HVAC installation, maintenance, and repair. We understand that heating and air conditioning units in commercial settings need extra TLC, and we aim to provide exactly that at all times. For high-precision maintenance and repairs of commercial HVAC units, Diamondback Plumbing is the name you should trust.